4. Plih "Driver Manager" Tab. 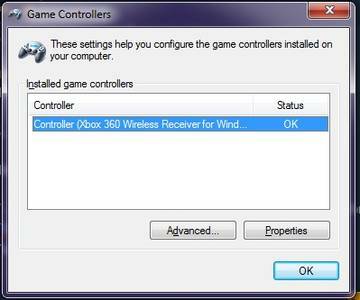 5. pilh usb yg di gunakan joystick lalu klik Load Driver. Selesai ... Joystick anda menjadi original xbox360 controller. Metal Gear Solid V "SNAKE"
SPLINTER CELL BLACKLIST " SAM FISHER "
© All the models, trademarks and copyrights of the following content remain the property of their respective owners. No infringement intended.